COMPAS events. Many are free events at libraries or parks throughout Minnesota. Contact COMPAS to schedule a performance at your site. 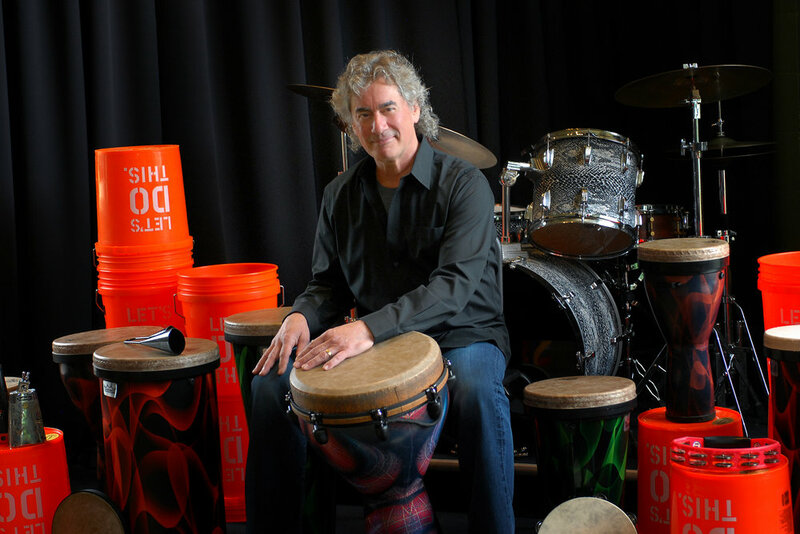 Join Teaching Artist Mike Arturi at Lorraine Park for a Drum Circle! Mike begins by showing how to play the two basic tones of ‘low and high’ on the drum along with the basic hand pattern of alternating right and left.